Describing himself as a “third generation abstract expressionist,” Scott Sandell combines mixed-media in his vibrant painted prints: oil and acrylic paint, photography, intaglio, woodblock and lithographic printing techniques are all employed. 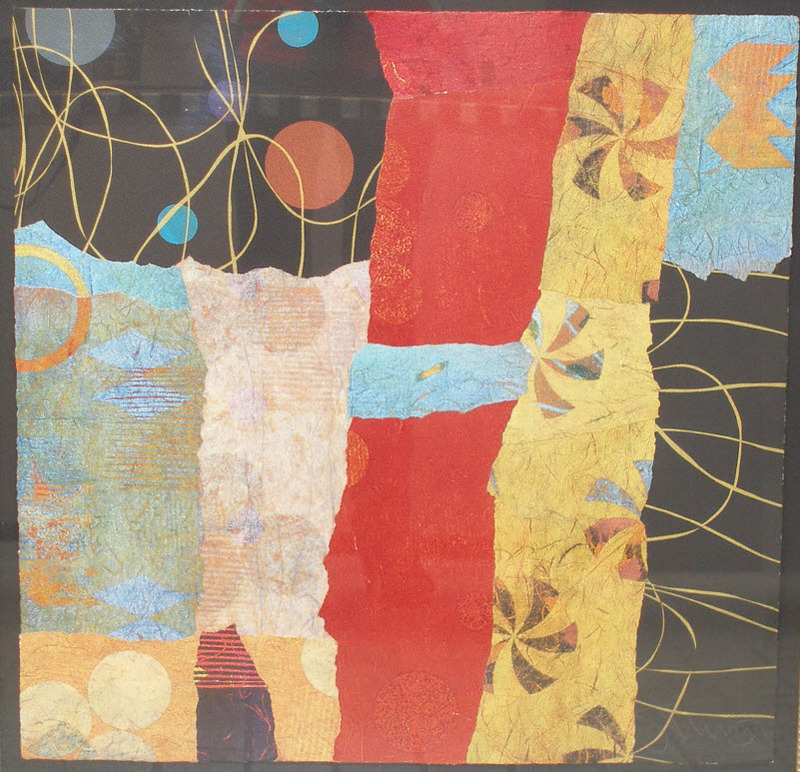 Printmaking has been an integral aspect of Sandell’s artistic expression since he began experimenting with multi-color printmaking in one press runs which he began while living and working in Minnesota and continued after relocating to New York in 1982. 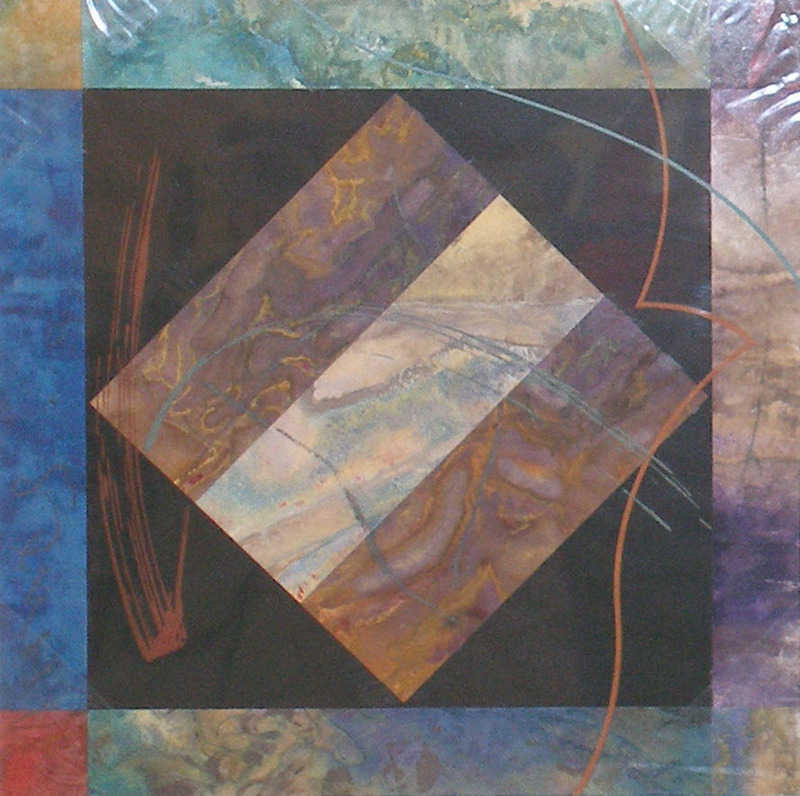 The artist often layers different elements, collaging different formats to create effects in which separate techniques are absorbed into the painting. One particularly striking characteristic is his use of Japanese Kozo handmade paper, with tree bark and natural fibers visible in the surface, which manifests an organic surface in the work. Although Sandell includes recognizable themes, his work is primarily abstract, focusing on the harmonious aesthetics of nature. Sandell’s work has appeared in solo and group exhibitions throughout the United States since 1977, including The Chicago Center for the Print, C.G. Rein Gallery, The Hudson River Museum, Frick Art Museum and Christie’s Contemporary Art. His images are included in notable public collections including The Walker Art Center, Minneapolis Institute of Arts, The Library of Congress, Chrysler Museum, Harvard University, Time Life/Warner, Chemical Bank, Sperry Univac and Prudential Insurance.